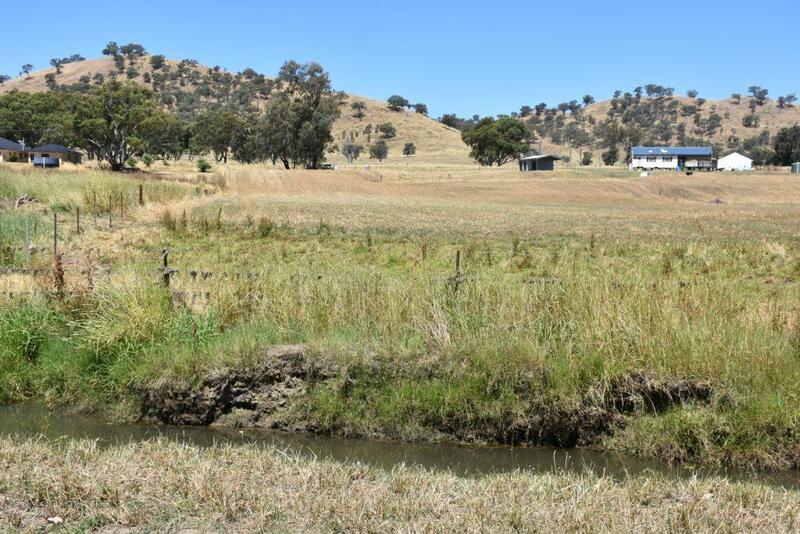 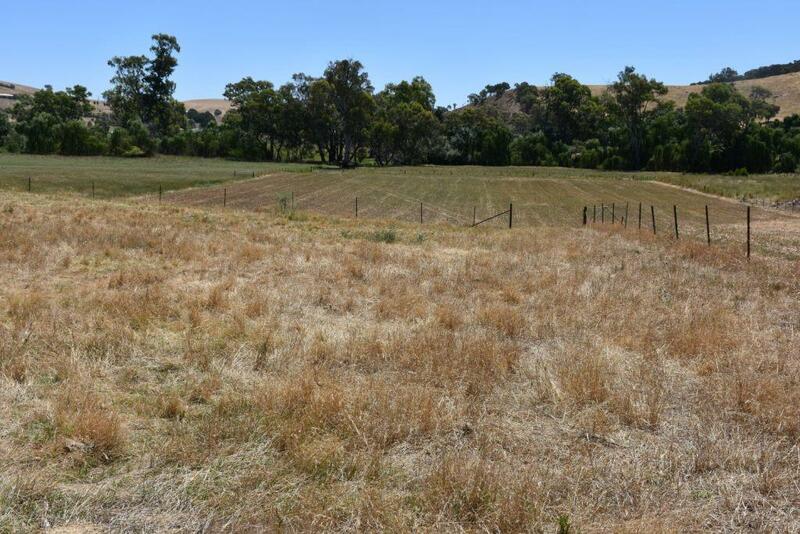 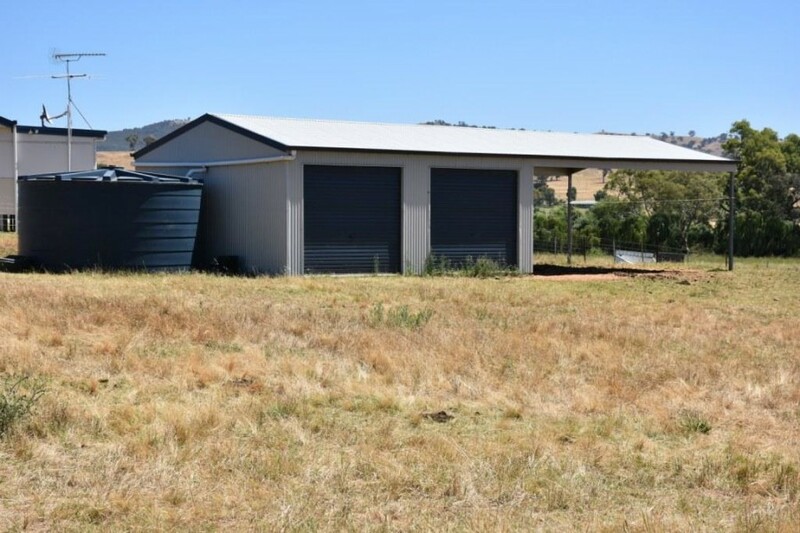 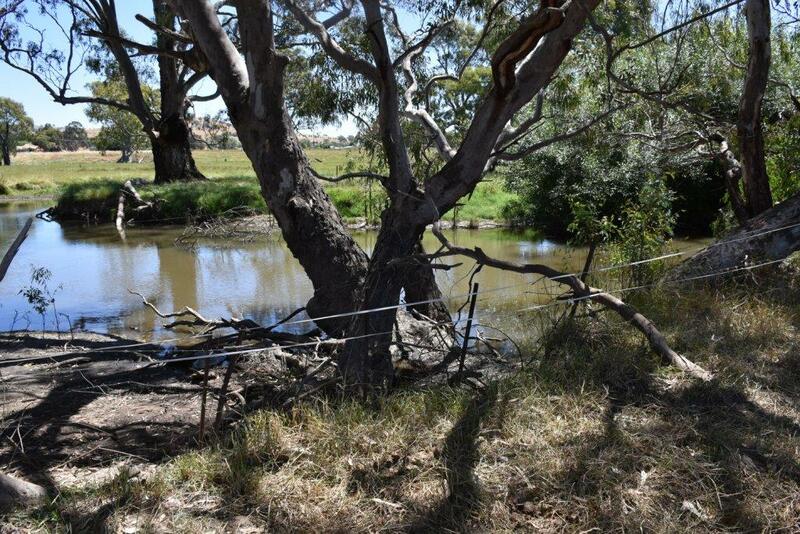 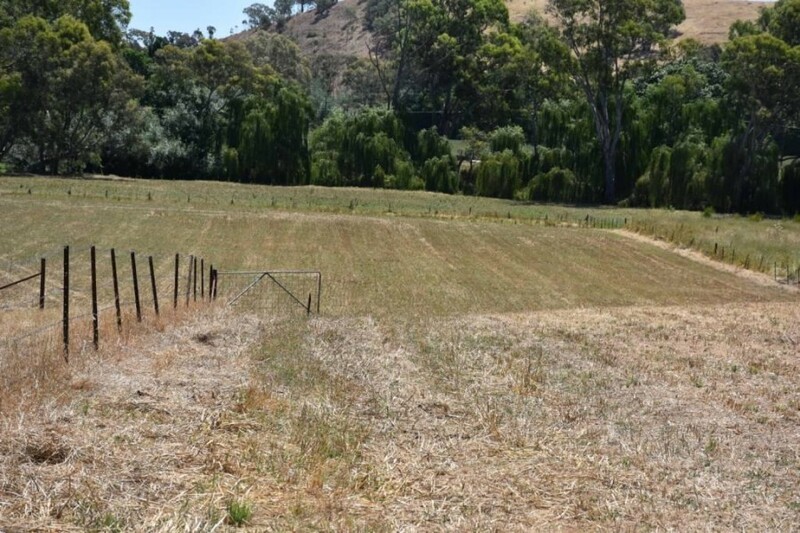 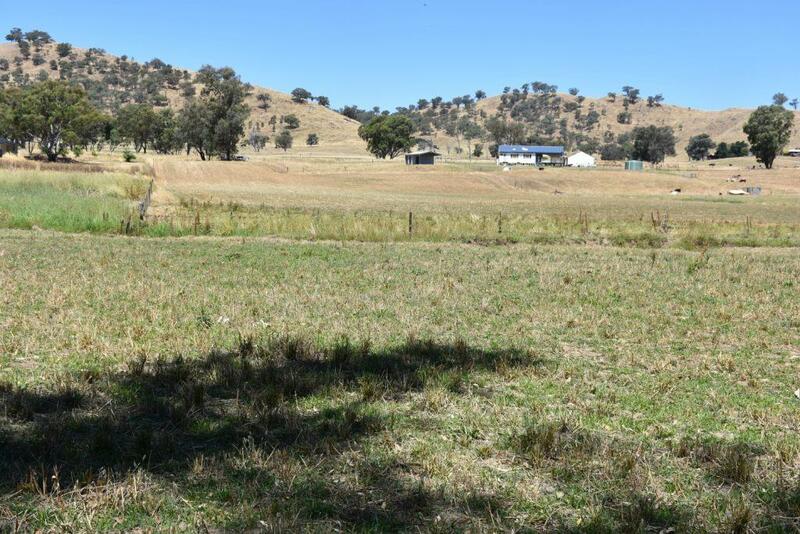 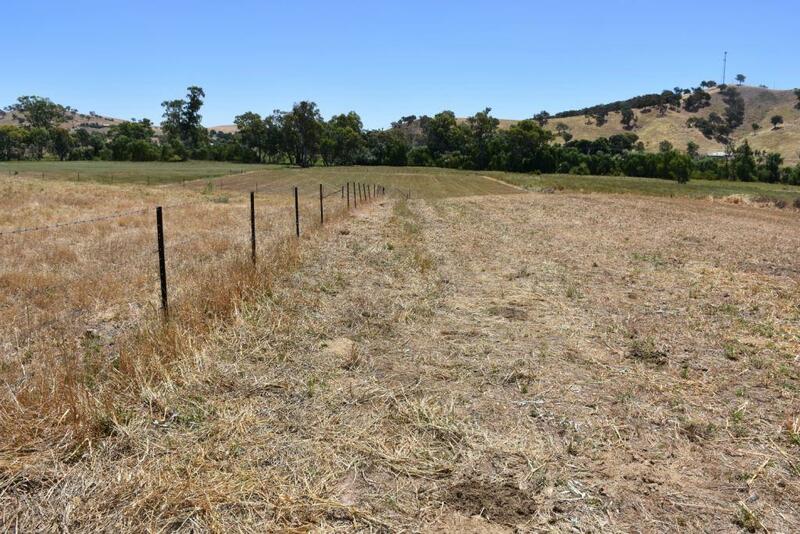 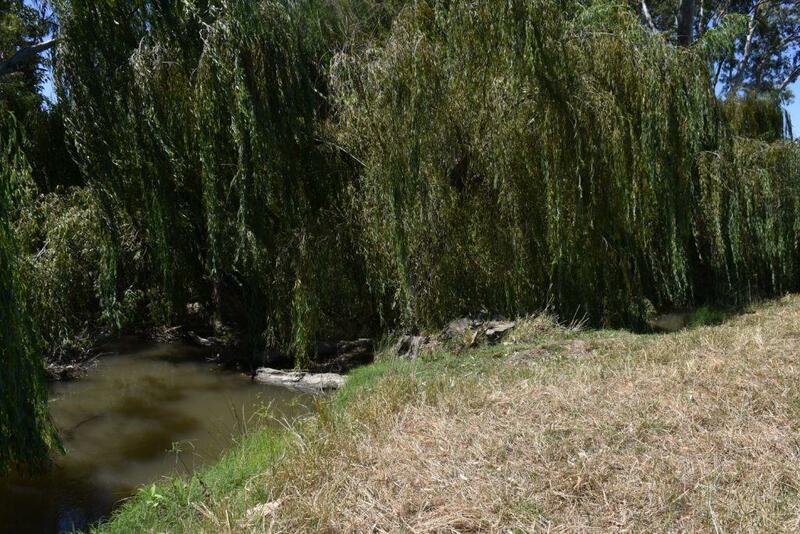 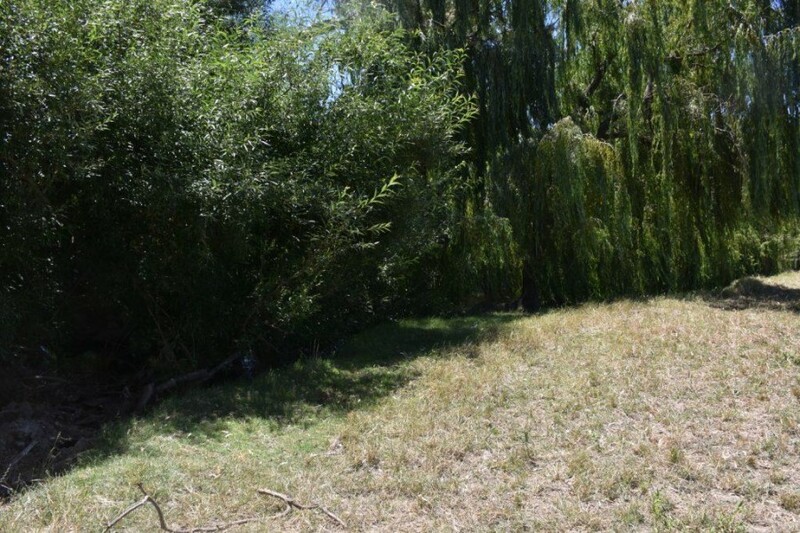 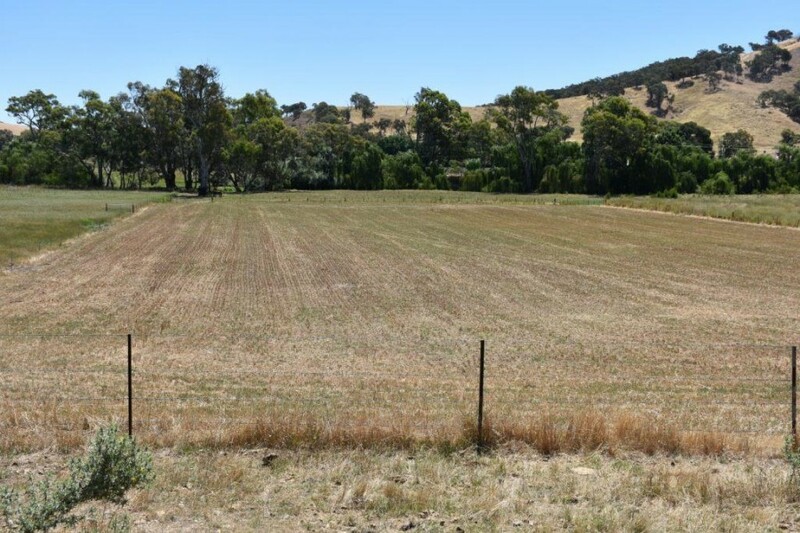 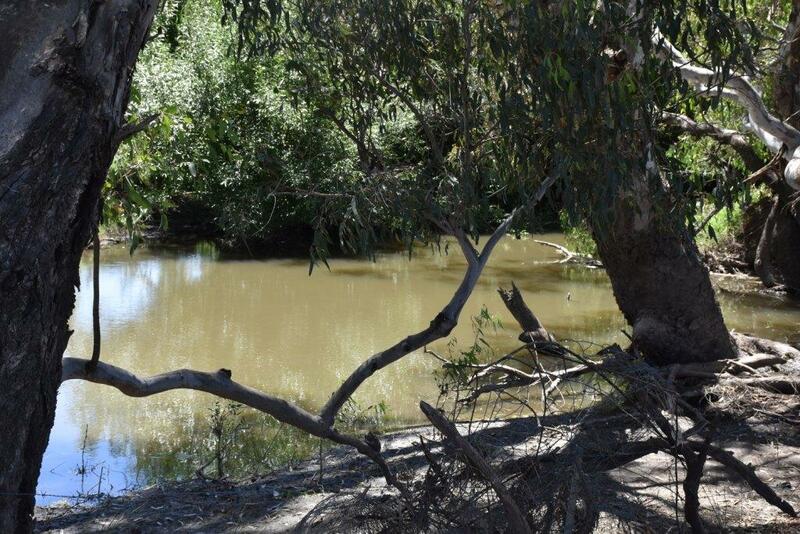 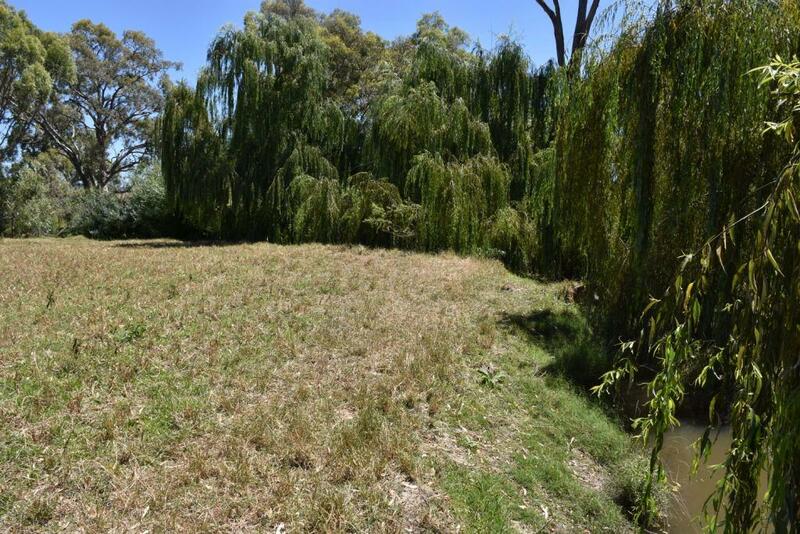 Backing onto the Adelong Creek is this appealing little block of just over 5.5 acres. 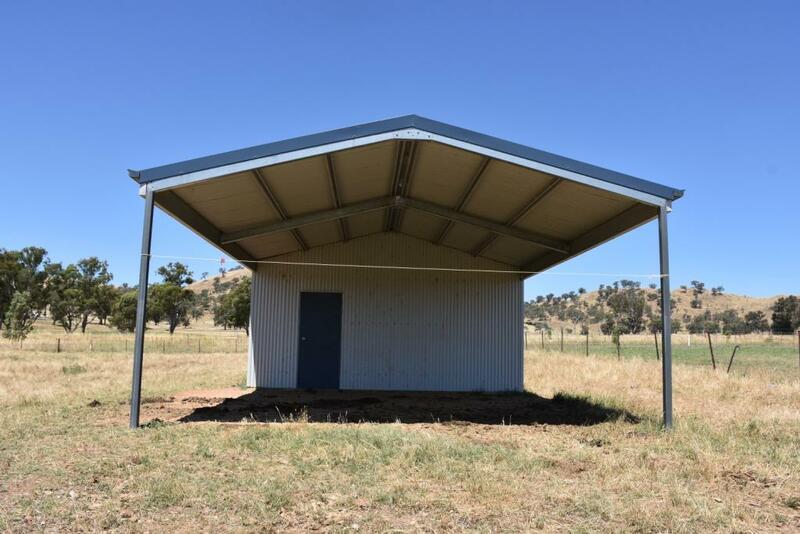 As a start up, there is already a steel shed in place. Leaving you to build your dream home as you desire. 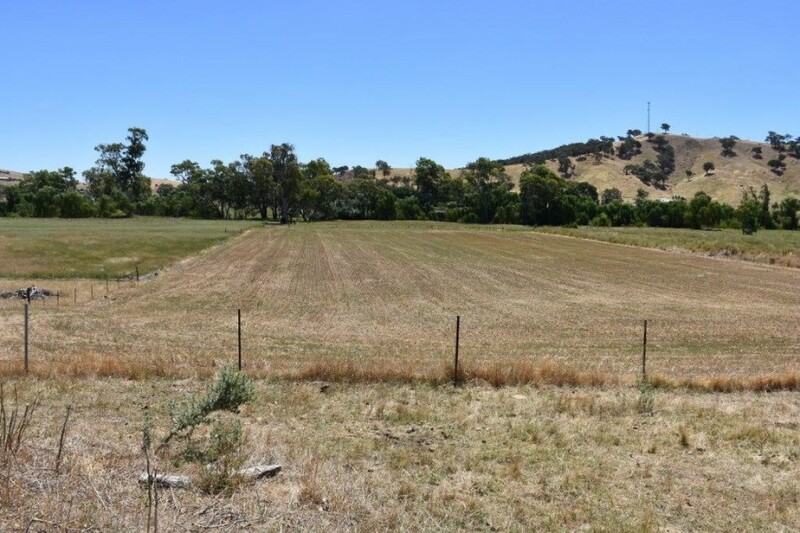 Situated at Tumblong it is nice and close to Gundagai with Tumut and Adelong nearby. This productive little block has been sown down to oats over the last few years and been baled each year. 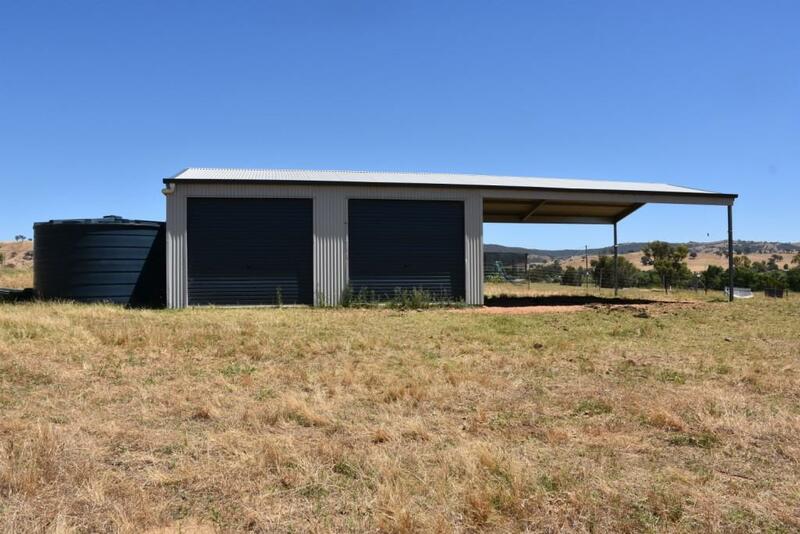 If you don’t want to be in town but want to be close by this could just be perfect for you!